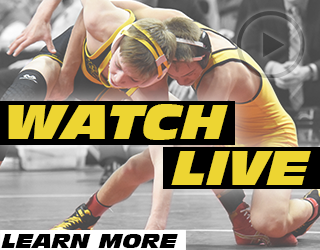 Over the past weekend University of Iowa fans received some great news regarding one of their future wrestlers, Abe Assad of Glenbard North high school in Illinois, was selected to compete at the Pittsburgh Wrestling Classic next month. 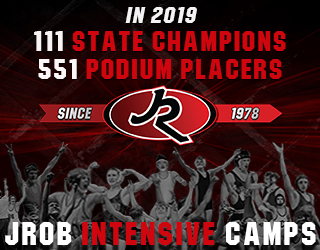 The event is referred to as The Rose Bowl of Wrestling, and is one of the top postseason all-star duals graduating seniors have the opportunity to compete in. Ranked as the nation’s top 182-pound wrestler, Assad will compete for Team USA at the event facing off against the state of Pennsylvania’s top wrestler at that same weight on March 15th. The event is hosted on the University of Pittsburgh’s campus and will take place inside the Fitzgerald Field House. Using the current rankings landscape if things hold for the next month Assad would meet the nation’s #2 ranked wrestler at his weight, Carter Starocci of Cathedral Prep, Pennsylvania. Fans are definitely excited about the potential Assad brings to the table, and many are hopeful he will experience similar levels of success that many of his soon to be teammates were able to achieve at the event. 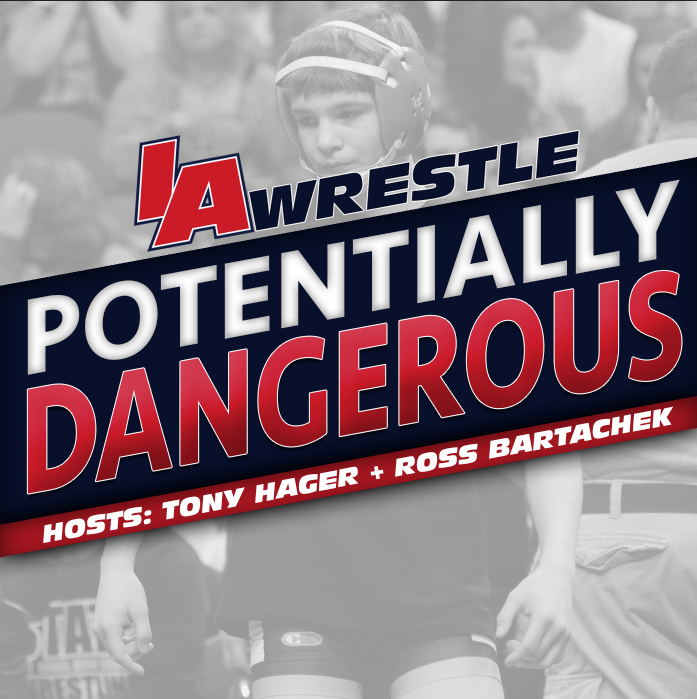 Current members of Iowa’s starting lineup that also compete at the Pittsburgh Wrestling Classic are Austin DeSanto, Michael Kemerer, and Jacob Warner. 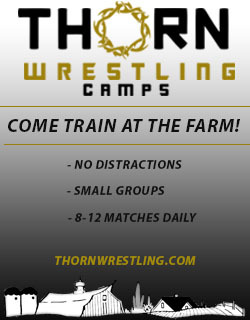 Spencer Lee was also schedule to compete in the event his senior year, but had to withdrawal from the event due to injury. 1,541 combined wins and 21 State/ National Prep Titles! February 4, 2019 in Iowa Hawkeyes.